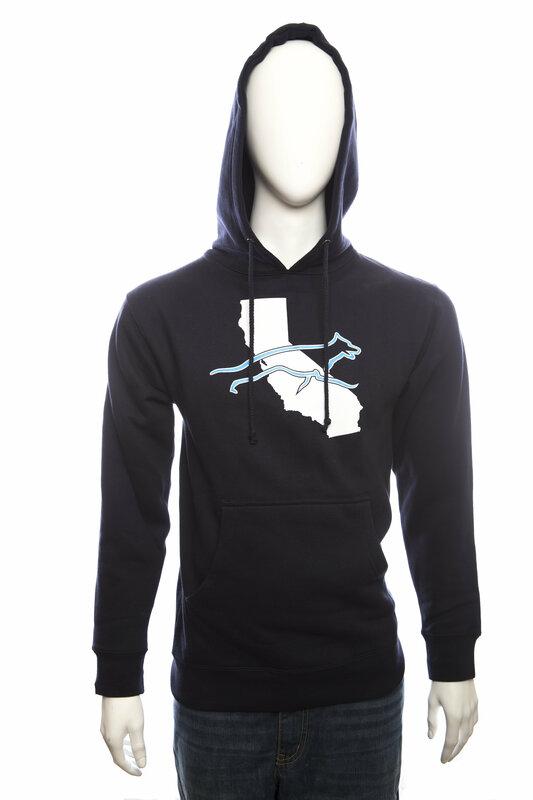 Cali K9's classic, cozy pullover hoodie, with long sleeves and logo. 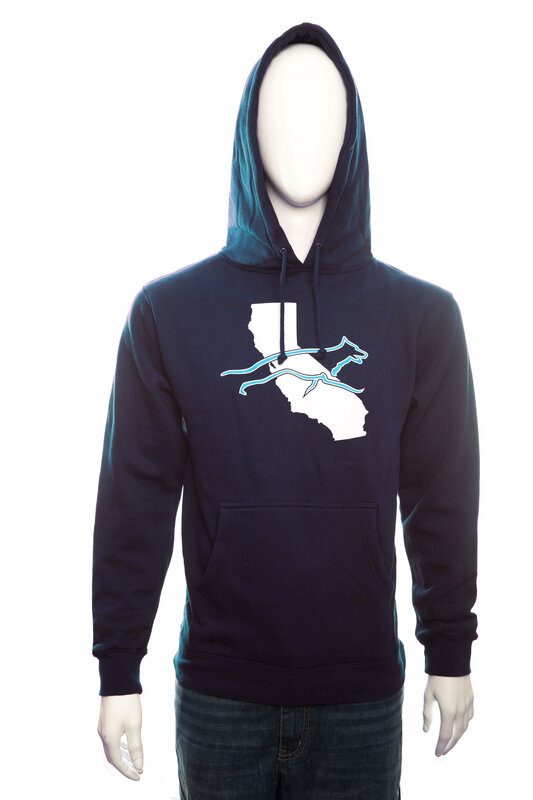 Walk your dog in style on those Bay Area foggy mornings! 80% cotton and 20% polyester. Machine wash warm, tumble dry low, no bleach and do not iron over the design.